The finishing touches are now being applied to our new shop which will open on Tuesday 7th April 2015. 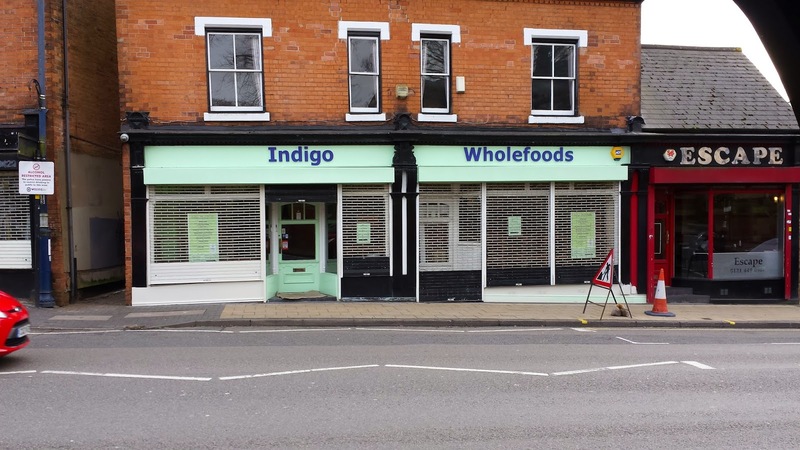 Just a stones throw from our original shop the all new, bigger, better Indigo Wholefoods will stock more products than ever before in a farm shop/rustic setting with more room to browse and enjoy all of our offerings. 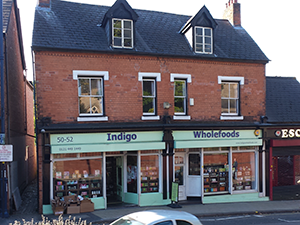 Saturday, 25th April marks the 7th anniversary of Indigo opening its doors in Moseley and we will be holding a Grand Opening and 7th Birthday Party on this day at the end of the month. In the meantime we look forward to welcoming you in our new store very, very soon.